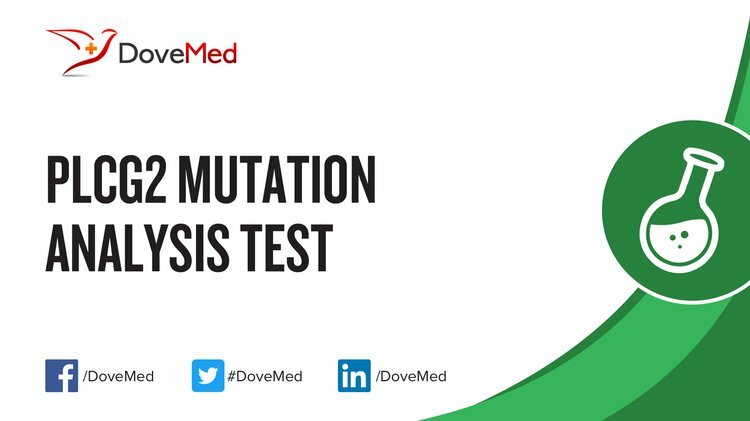 The PLCG2 Mutation Analysis Test is a genetic test that helps detect abnormalities in the PLCG2 gene. 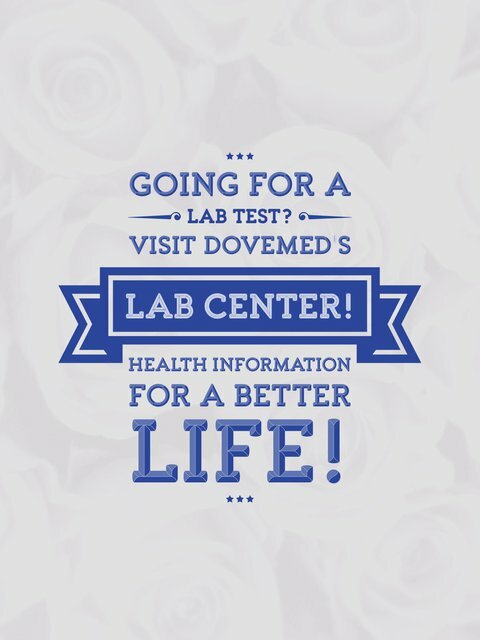 It is used to diagnose autoimmune disorders. What are the Clinical Indications for performing the PLCG2 Mutation Analysis Test? How is the Specimen Collected for PLCG2 Mutation Analysis Test? What is the Significance of the PLCG2 Mutation Analysis Test Result? Ombrello, M. J., Remmers, E. F., Sun, G., Freeman, A. F., Datta, S., Torabi-Parizi, P., ... & Romberg, N. (2012). Cold urticaria, immunodeficiency, and autoimmunity related to PLCG2 deletions. New England Journal of Medicine, 366(4), 330-338. Aderibigbe, O. M., Priel, D. L., Lee, C. C. R., Ombrello, M. J., Prajapati, V. H., Liang, M. G., ... & Milner, J. D. (2015). Distinct cutaneous manifestations and cold-induced leukocyte activation associated with PLCG2 mutations. JAMA dermatology, 151(6), 627-634. Gbadegesin, R. A., Adeyemo, A., Webb, N. J., Greenbaum, L. A., Abeyagunawardena, A., Thalgahagoda, S., ... & Chand, D. (2014). HLA-DQA1 and PLCG2 are candidate risk loci for childhood-onset steroid-sensitive nephrotic syndrome. Journal of the American Society of Nephrology, ASN-2014030247. Chae, J. J., Park, Y. H., Park, C., Hwang, I. Y., Hoffmann, P., Kehrl, J. H., ... & Kastner, D. L. (2015). Brief Report: Connecting Two Pathways Through Ca2+ Signaling: NLRP3 Inflammasome Activation Induced by a Hypermorphic PLCG2 Mutation. Arthritis & Rheumatology, 67(2), 563-567. Gossmann, J., Stolte, M., Lohoff, M., Yu, P., Moll, R., Finkernagel, F., ... & Huynh, M. Q. (2016). A gain-of-function mutation in the Plcg2 gene protects mice from helicobacter felis-induced gastric MALT lymphoma. PloS one, 11(3), e0150411. Zhou, Q., Lee, G. S., Brady, J., Datta, S., Katan, M., Sheikh, A., ... & Kuhns, D. B. (2012). A hypermorphic missense mutation in PLCG2, encoding phospholipase Cγ2, causes a dominantly inherited autoinflammatory disease with immunodeficiency. The American Journal of Human Genetics, 91(4), 713-720.